How do I cancel or modify an order that was just placed? 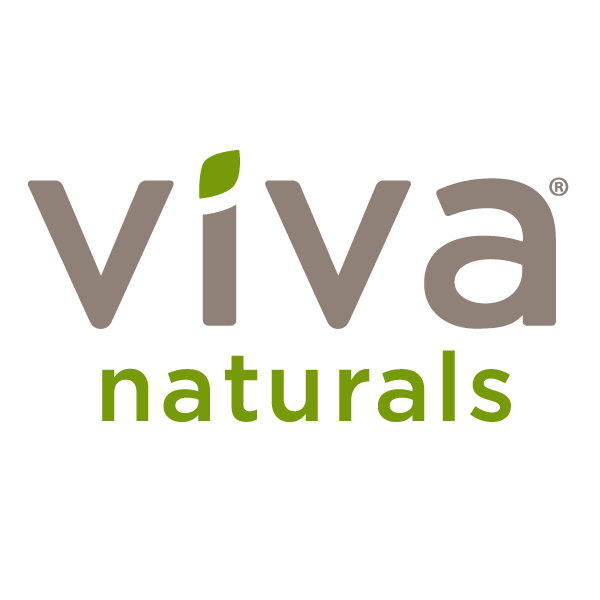 – Viva Naturals Inc.
Act fast! If you contact us immediately, our Customer Care Team can help you modify or cancel your order if it has not yet been processed. Unfortunately, if an order has already been processed, we can’t make any changes—but we will let you know what other steps you can take.